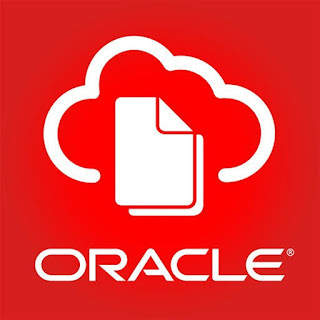 Are you planning to move your on-premise database to Oracle Cloud? Are you looking for the best way to achieve it? During the presentation Kamran will be present step by step guides for eight different practical migration scenarios that will help you migrate your database to the Oracle Cloud easily.